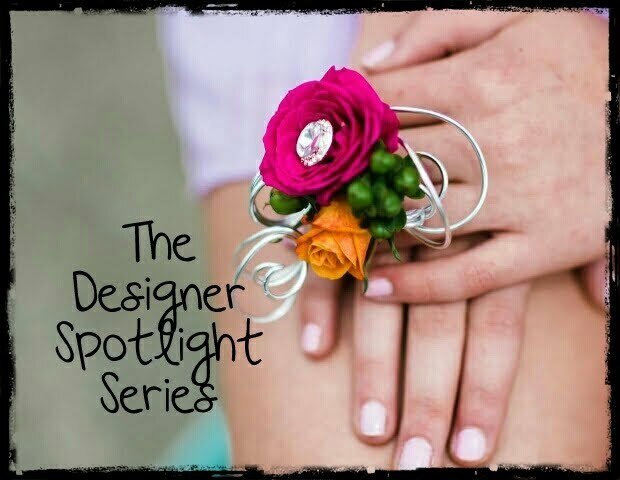 I'm excited to introduce Suzie Kostick as the latest designer 'in the spotlight'! 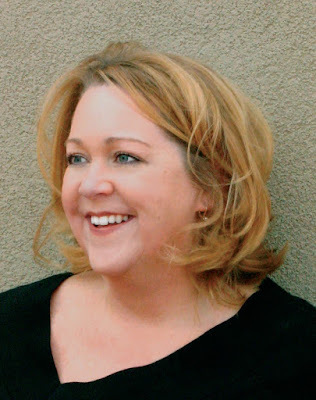 Suzie is an accredited member of the American Institute of Floral Designers (AIFD), a member of the Professional Floral Communicators International (PFCI) and a Michigan Certified Florist (MCF) and a FTD Master Florist. While in high school, I was taking a Business and Marketing class during which I had the opportunity to serve internships at several local business. One just happened to be a flower shop and I thought it would be a “fun” experience. From there I continued with an intensive Floriculture and Greenhouse Management course at the local Career Vo-tech school, which by the way, proved to be my hardest course of study my entire senior year. I’m also sure my mothers love for gardening and flowers played a key role in my interest in flowers. I also had several family members who were always crafting and designing some project of sorts, so I guess the combination of the right influence and the unique opportunities as a young student really made a lasting impact. It’s kind of ironic that I was originally registered and prepared to start college right out of high school with a passion for and a focus on Psychology - it’s really all I had ever thought of doing up until that point. As with most people heading to college I needed a job in order to subsidize college tuition. Two days after high school graduation I started working in a flower shop after my instructor recommend me for a entry level position. I was so surprised and proud that he selected me out of all my class mates, I jumped at the opportunity. It didn’t take long for me to realize that I was meant to be in this industry and in some way I have fulfilled my dream of helping people cope and express their emotions. 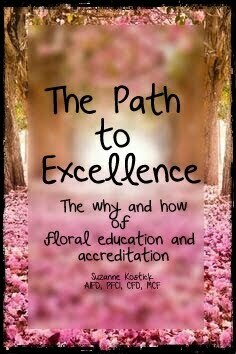 From a professional floral designers perspective in relation to design, that advice came from my instructor Ken Carnes who would always tell the class that we must learn the Elements and Principles of design. He told us we had to understand the rules and master them until they became second nature. Once we had accomplished that, then and only then, did we have the freedom to break the rules and explore the artistic side of design. That advice was priceless in becoming a professional floral artist. Do your homework, learn the craft and understand that it is a business. If you want to earn a living at floral artistry it will take a lot of hard work, dedication and passion. In fact, I don’t think I know any successful florists’ who doesn’t have these three qualities. And by all means enjoy yourselves. This is an industry that provides the service of expressing emotions. We serve our communities during the happiest and saddest celebrations in their lives. It can and will be exhausting but it is also very rewarding. I take my cue from the customer first and foremost. After all I’m creating their dreams. Then I let the flowers tell me what they want me to do. 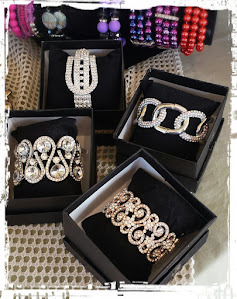 I play close attention to their colors and textures and how they will all come together in the design. As with most floral artists I am easily recharged by a walk in a garden. It’s hard not to be inspired by nature and it wondrous beauty. I also find inspiration by keeping a close eye on architecture, the fashion industry and dance. I have learned so much about form, line, balance, function and mechanics from these three sources. Its truly amazing how related our art forms are. In the beginning it was a learning exploring had far I would stretch my creative muscles so I did a lot of “designing by numbers” so to speak. 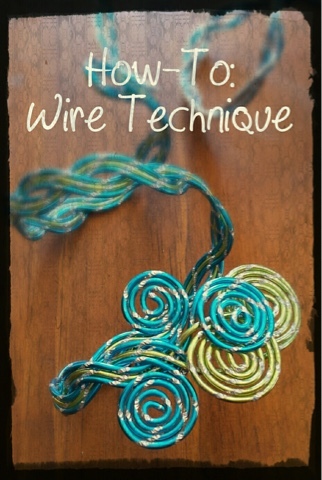 I would see something in a trade publication or at a design show and I would copy it and alter it as needed. Now after 38+ plus years at the design bench I have developed my own recognizable style which probably could be defined as formal yet relaxed. Depending on the project, a trained eye will be able to see the designers who have influenced and mentored me along the way. 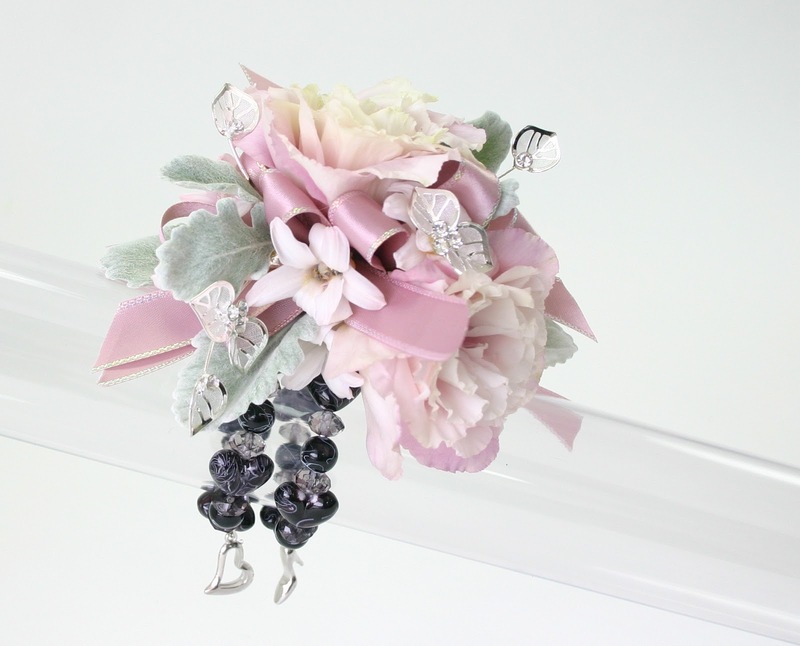 What new corsage trends do you see emerging in your area, and which ones are on the way out? Since I no longer have my retail flower shop and much of my time is spent teaching and or freelance designing around the country, I get to see what is trending from coast to coast. 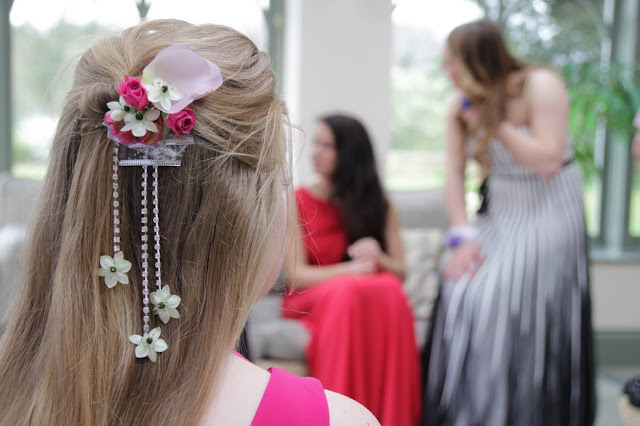 Truth is, there are really very few differences in what the California Prom girls wants and what the New York Prom girls wants. Color is probably the number one difference that is notable throughout the country. Some areas you’ll see certain colors more prominent than in others but aside from that, we see a continuity in what girls want. 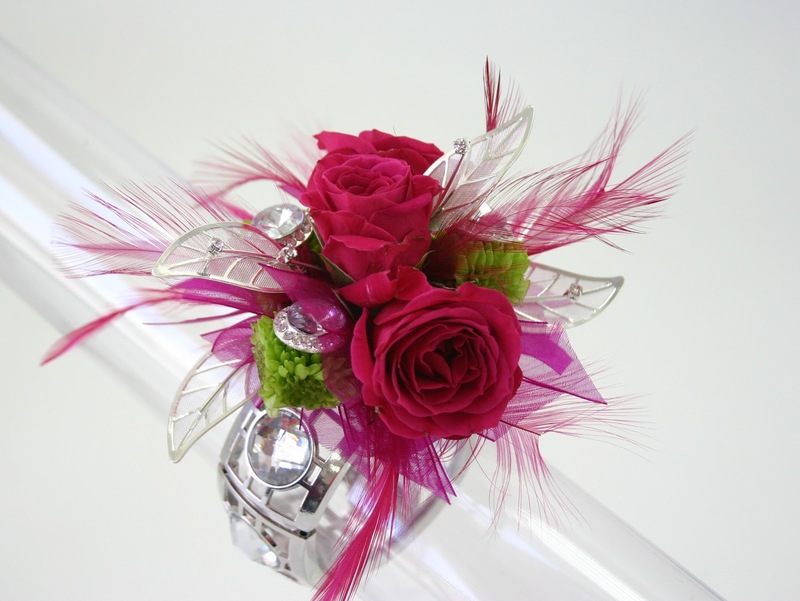 Prom girls want designs that reflect their own personal style. They want something that is different than what their mother had for their proms and they want it accessorized. Flowers are no longer the most important part of the corsage but rather selected to complete the design and to reflect the personality of the wearer. 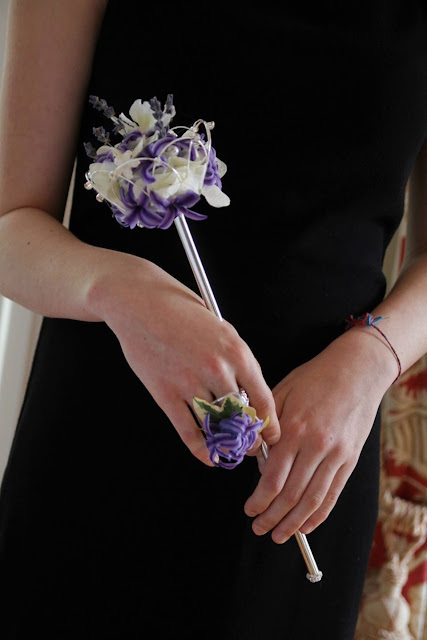 We are also seeing a lot of girls forgoing the wrist corsage and asking for flowers to carry. The “Prom Posie" has been around in certain areas in the Mid West for several years now, but it is really catching on in other areas of the country as well. Another exciting thing about the modern Prom girl is that she is wiling to consider wearing flowers differently. 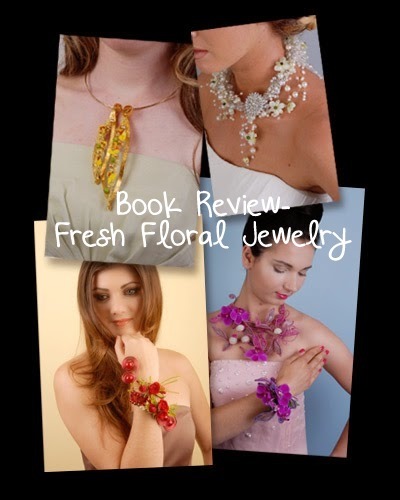 We see a lot of floral necklaces, rings, anklets and shoe enhancements. Flowers for the hair are popular especially with all the floral crowns we are seeing. 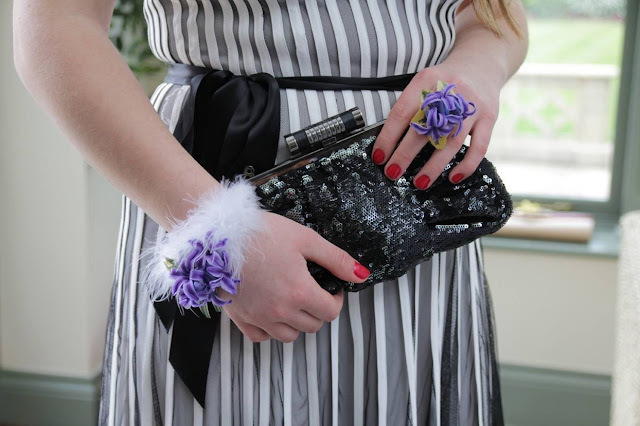 Girls are even wearing corsages on the upper arm or cascading down the back. 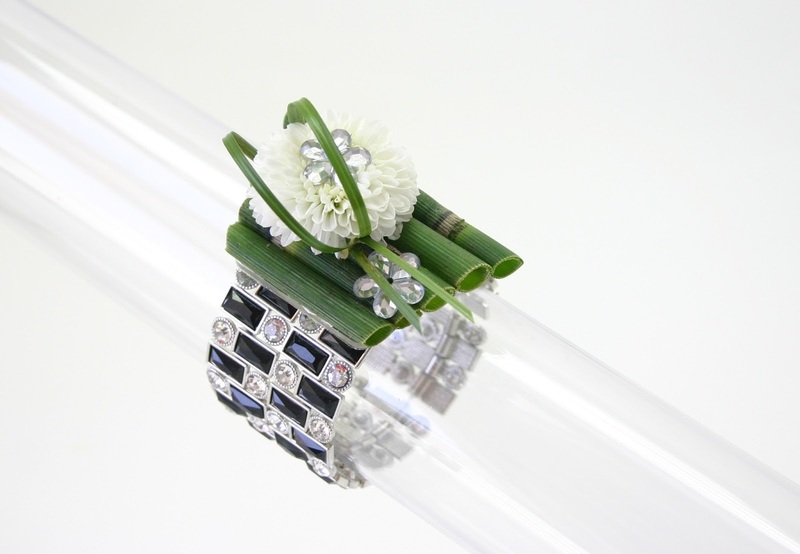 What do you think is a common misconception these customers have about their floral piece and/or their florist? I think one misconception they have is that the florist won’t understand their style. That we may be out of touch with what their generation is looking for. They are also concerned with how the overall process will work. Who pays for what? How much should they spend? How do they select what they want? How will everything look put together? 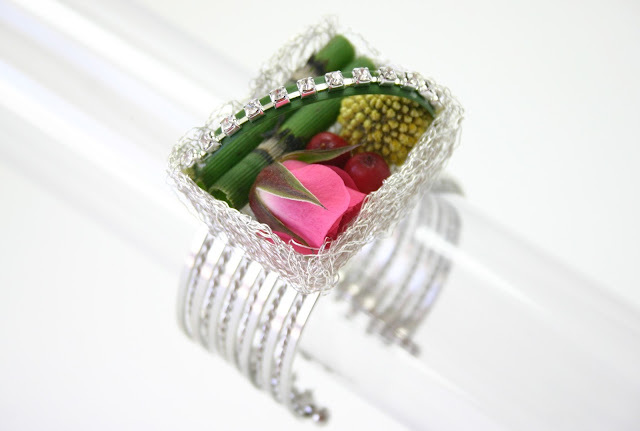 A professional florist will be able to put them at ease and develop a connection. Teenagers today are much more informed then teenagers ten or twenty years ago. If they want to see something or find information they pull it up on their smart phones. When a florist pulls out a old selection guide from behind the counter there is a disconnect. 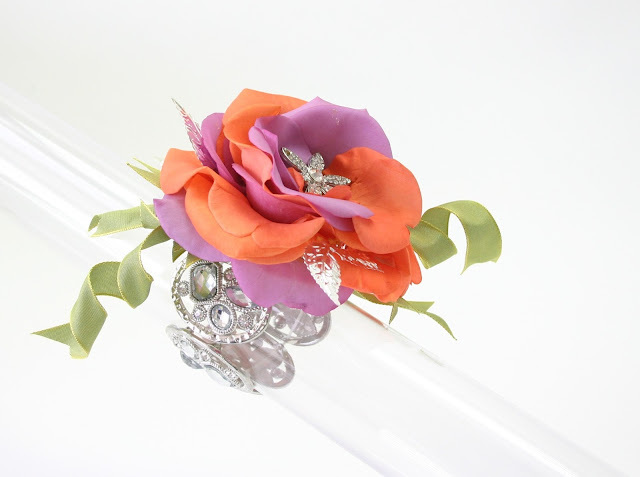 Florist who meet their Prom goers at their level of technology have the advantage of making that all-important connection with a tech savvy teenager. 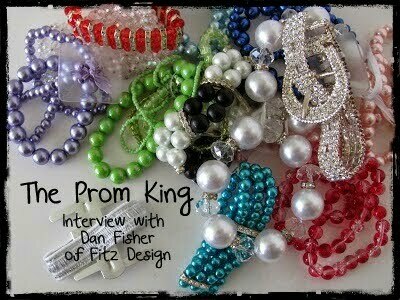 That the Prom girl and Prom guy won’t spend what is necessary to create a one of a kind design. Price is always a concern and too often florists place pricing caps on their designs without even offering more high-end, custom designs. Another misconception is that these customers don’t matter long term, when in fact these young flowers buyers are the most important customer. They are the future brides and future business owners and possibly future employees. Developing relationships with them now and educating them on the flower buying process, develops life long customers. As far as product, I am in love with all the new antique colors that flowers are being produced in now, especially the carnations. 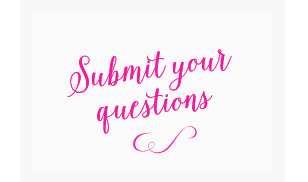 Good question….I’m thinking old Hollywood….probably Lucille Ball, I have always admired creativity and her ability to be beautiful and graceful even in the most awkward situations . 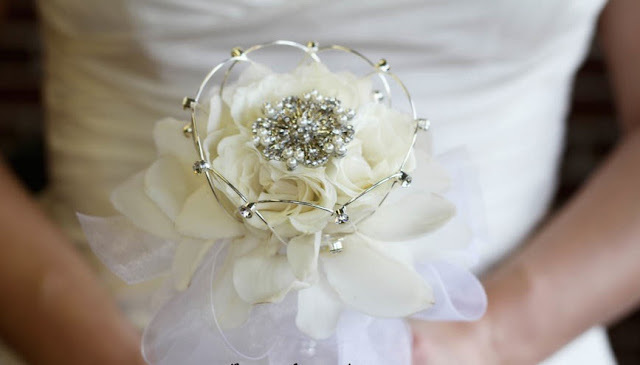 The design would be a a cascading corsage worn on and over the shoulder created with beautiful white Cattleya Orchids. I admit…I love the classics. 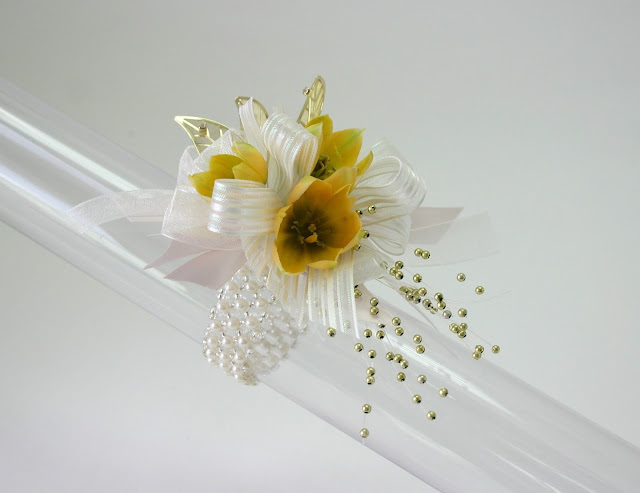 Go into the flower ordering process with an open mind and a willingness to express your own individual style with flowers. Your local professional florists, especially one that has state or national accreditation is trained to provide you with trend setting designs that will have everyone turning their heads when you walk into the room. Trust their creative abilities and enjoy the process. Love what you do, enjoy the process and make time for refreshing and renewing your creative energy. Homecoming kicks off the fall and winter holidays which are quickly followed by Valentines Day and springtime celebrations. 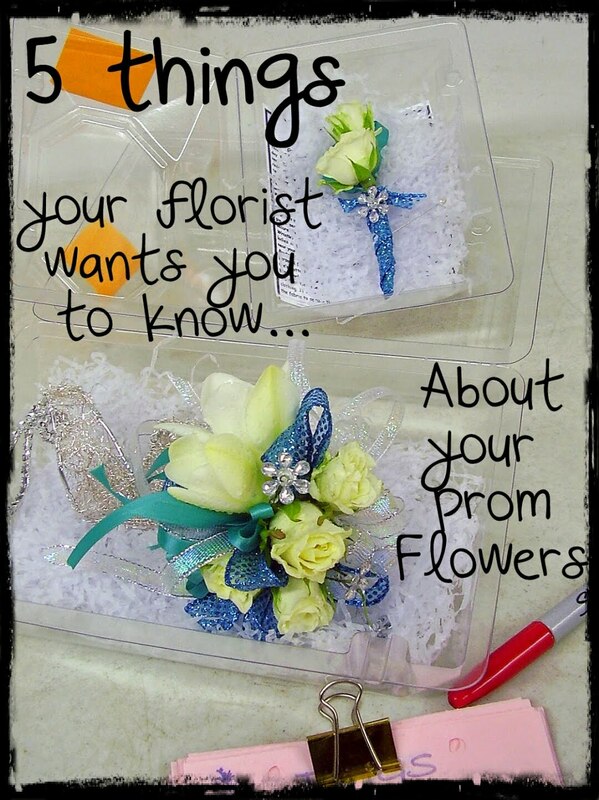 It’s a busy time in the floral business and one that can quickly drain even the most seasoned veteran. My advice: be inventive, have fun and celebrate all things creative!